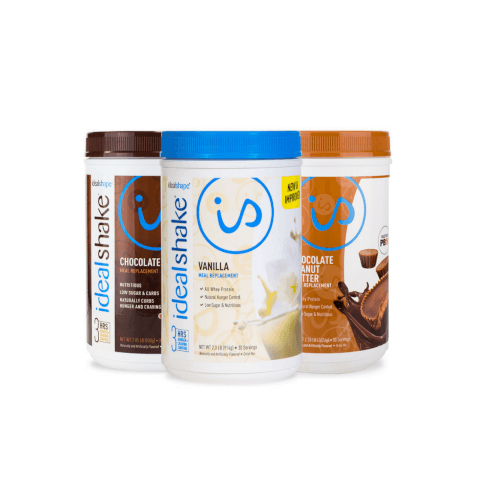 Eating delicious meals to help you lose weight has never been so convenient with IdealShake. This meal replacement shake is designed with a hunger-blocking blend to help you control cravings for up to 3 hours and stay on track with your New Year’s weight loss goals. Now’s your chance to take advantage of our biggest IdealShake promotion, but don’t wait! This special New Year’s deal won’t be around much longer. Choose your favorite three flavors and add them to your cart.